Mumbai, March 29, 2019 (News Team): StarPlus’ latest offering ‘Divya Drishti’ is already keeping the audience’ on the edge of their seats with its marvellous content and stellar star cast. Meanwhile, Ridheema Tiwari who plays the character of Ojaswini Shergill is adding weight to the show by providing her own insight to her dialogues. 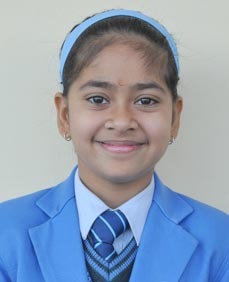 Ludhiana, March 29, 2019 (News Team): It is a proud moment for Sat Paul Mittal School that Satyan Namya Joshi, a student of VI grade has won the first prize in UNESCO Clubs 2018-2019 Worldwide Youth Multimedia Competition for her outstanding commitment and exceptional efforts in Multimedia. She is the first finalist of her age group. UNESCO, the U.N. organization that has brought grass roots initiatives in Education, Science, and Culture, invited youth around the world to take part in the Multimedia Competition. The aim of the organization is to mobilize youth to purposefully use their talents to serve others, ensuring even greater impact on the future to come. 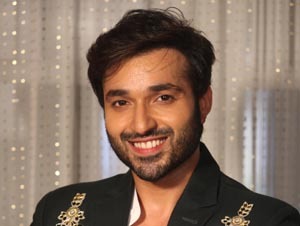 Mumbai, March 27, 2019 (News Team): StarPlus’ The Voice is enthralling the audience with mesmerizing performances by the contestants and the amazing rapport shared by the star-studded coaches. The show has been graced by numerous Bollywood celebrities. 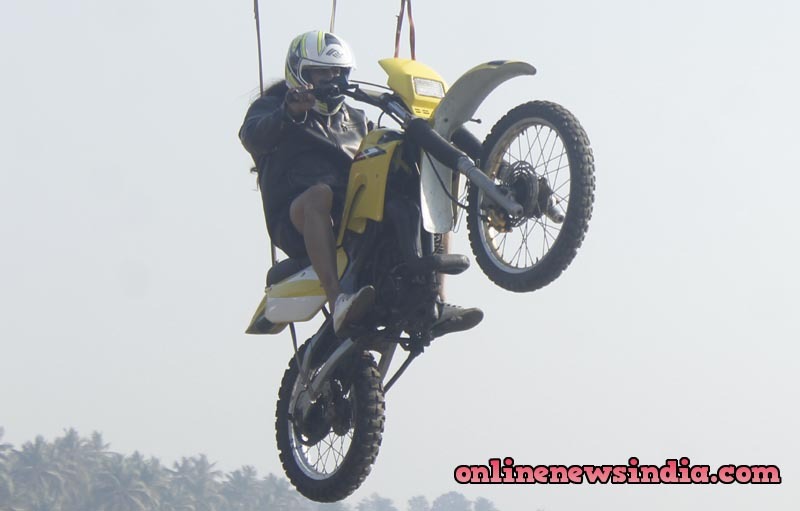 This time around, it will be Bollywood’s heartthrob Vidyut Jamwal who will be seen on the show. He will show not only show off his martial arts skills but also his Dandiya! 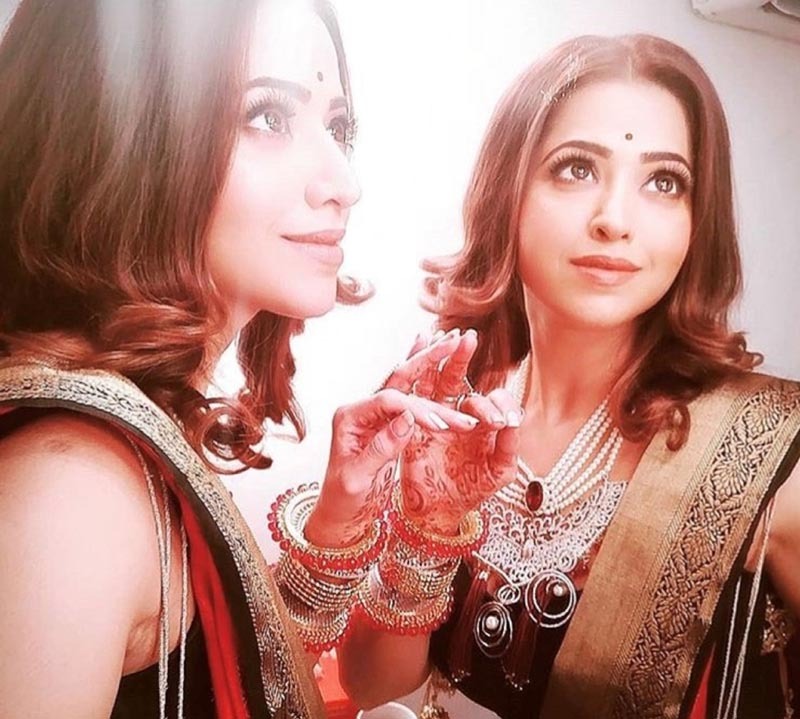 Mumbai, March 27, 2019 (News Team): The fearless and fierce lead actress of StarPlus’ Divya Drishti, Nyra Banerjee who is playing the role of ‘Divya’ is leaving the audiences’ in an awe with her awestruck performance. Adding to her existing strong screen presence she will be seen doing some exceptional stunts. 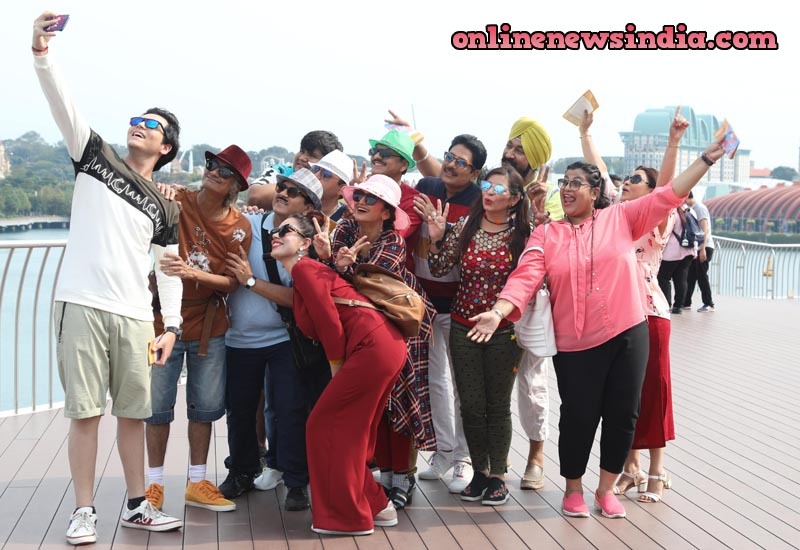 Mumbai, March 25, 2019 (News Team): Nation’s favourite family show Taarak Mehta Ka Ooltah Chashmah is all set take its viewers on a beautiful journey to the gorgeous city of Singapore. Distressed by the grief of getting marriage proposals not meant for him, Popatlal is shocked on receiving an unbelievable gift!